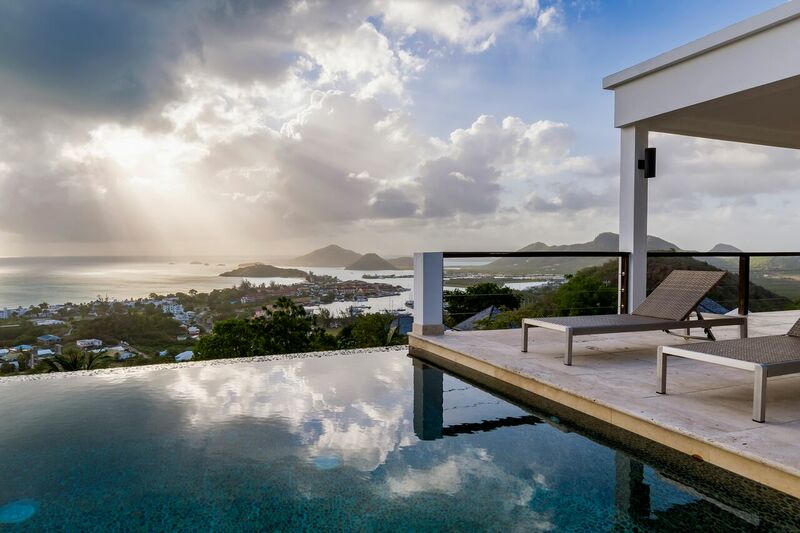 You can’t go wrong with flowers and chocolate on Valentine’s Day, but what about a romantic night away on Antigua’s hillside with panoramic views of the shimmering Caribbean? We invite you to celebrate your love in style this year with a stay at Sugar Ridge! This year for Valentine’s Day we’ll be having a Romantic Night of Jazz featuring The Piano Man Vincent Blaize at Carmichael’s. Enjoy soft jazz, a complimentary mini bottle of bubbly, and a specialty menu. Our Sugar Club will also have a specialty menu featuring dishes such as Blackened Mahi Mahi and Roasted Butternut & Feta Ravioli. Be sure to visit our Facebook page for the full menus. Make this Valentine’s Day memorable and contact us [email protected]! We look forward to celebrating with you.